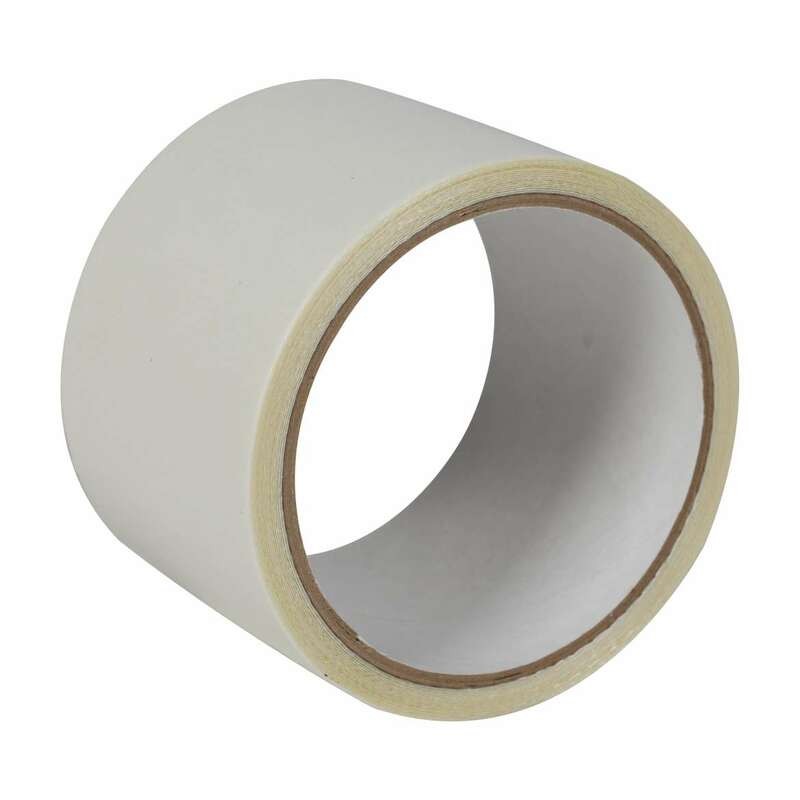 Home Products Paint & DIY Tapes Carpet Tapes Duck® Brand Indoor/Outdoor Carpet Steaming Tape - White, 2.44 in. 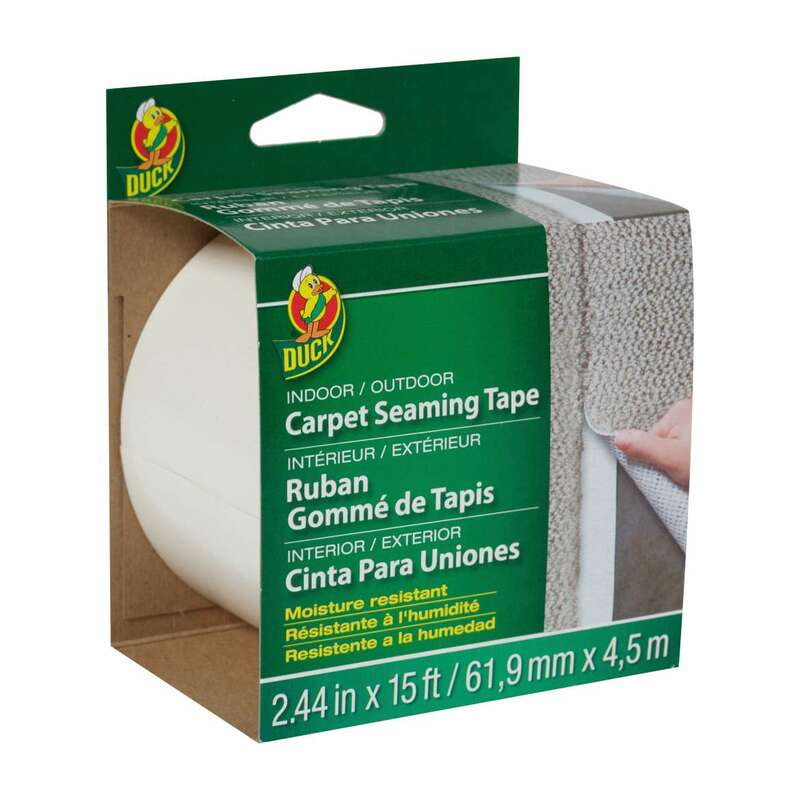 x 15 ft.
Duck® Brand Indoor/Outdoor Carpet Steaming Tape - White, 2.44 in. x 15 ft.
2.44 in. x 15 ft.